The easiest and breeziest spring/summer staple for your wardrobe! Choose from three different lengths and create the perfect look according to your preference. 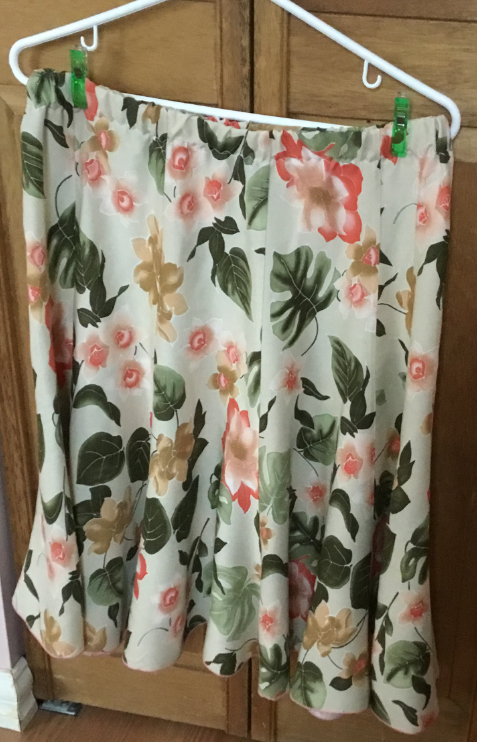 Pair this stunning skirt with a blouse or tee and you are ready for the warm weather. Veteran instructor Linda will help you every step of the way!